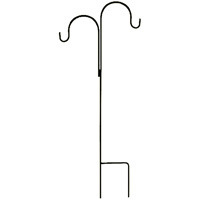 Shepherd hooks from IdeaRibbon are unique outdoor wedding aisle decorations. 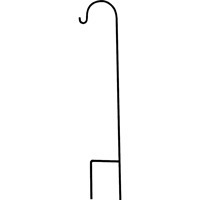 These come in 3 sizes and 2 styles - single and double hook. With shepherd ooks, anyone can make their wedding aisle beautiful and elegant. 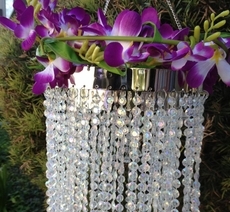 Combine these with our Crystal Teardrop Beaded Garland or Paper Lanterns to create the perfect setting.